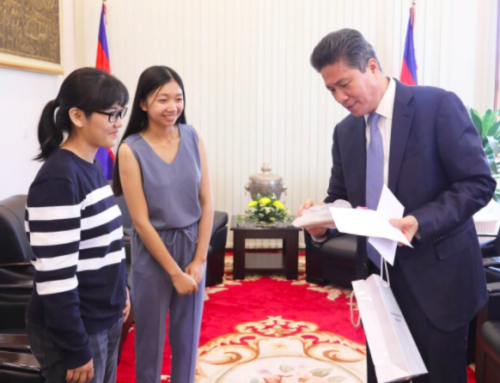 August 2014: Three Harpswell graduates, Yang Leaphea (Harpswell 2011, Top Left), Kith Marady (Harpswell 2010, Bottom Left), and Khan Sophy (Harpswell 2010, Bottom Right) have just been awarded the Marissa Wesely Women in Public Service Project Award for Excellence in Women’s Leadership. This award “recognizes inspiring dedication to civic leadership and demonstrated commitment to public service.” The Women in Public Service Project is a part of the Global Women’s Leadership Initiative, founded by Hillary Clinton in 2011 and based in Washington DC. 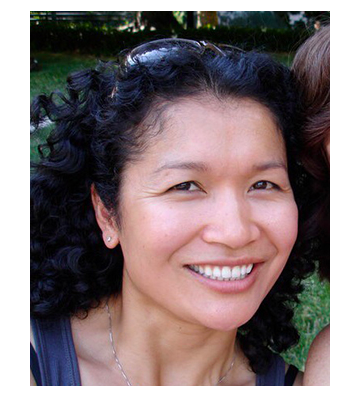 The award is named after Marissa Wesely, a long-standing advocate for gender equity and an active board member of a number of non-profit organizations seeking to advance women’s rights and leadership participation, including the Global Fund for Women. Ms. Wesely is a partner at the global law firm of Simpson Thacher & Bartlett LLP and has been recognized for many years as a leading lawyer in banking and finance. 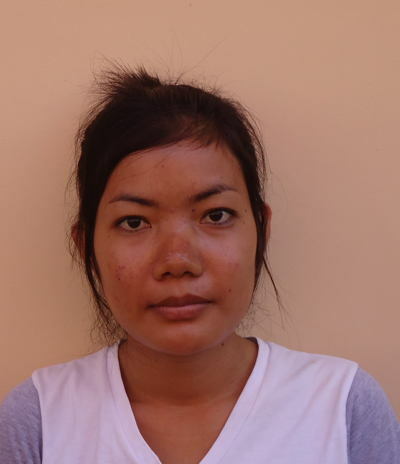 Sophy graduated from the Royal University of Law and Economics (Phnom Penh) with major in law in 2010, and masters in law degree in 2013. In 2010 and 2011, she worked with the Somaly Mam Foundation. 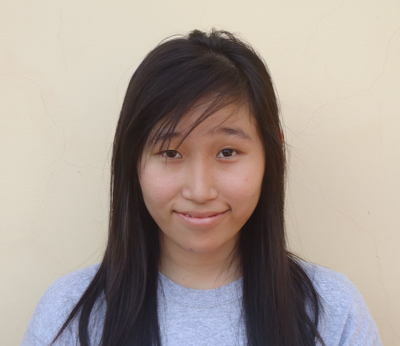 Since early 2012, she has been working as project assistant with Interethnic Peace Building (IEPB). Then she was promoted to be Program Manager of Alliance for Conflict Transformation (ACT). ACT is the one of a few organizations working to promote peace and tolerance among people of different ethnicity, religions and cultures. Marady graduated from the Royal University of Law and Economics with a major in law in 2010 She won a one-year scholarship for post graduate studies at Bowdoin College (US), 2011-2012. 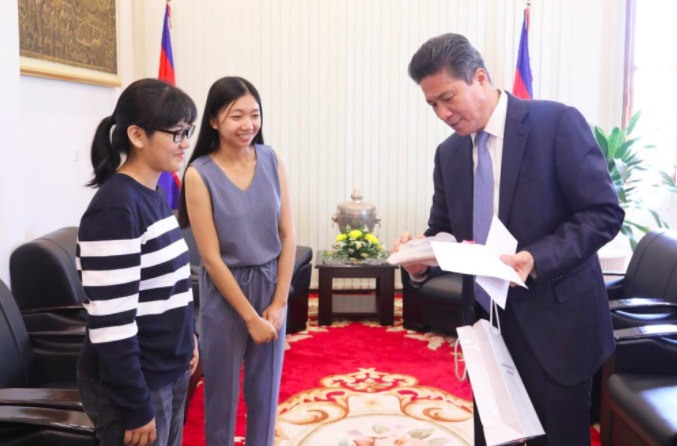 After returning to the US, Marady worked as a project manager for an NGO called Cambodia Cares, which matches volunteers with community projects in the Phnom Penh area. 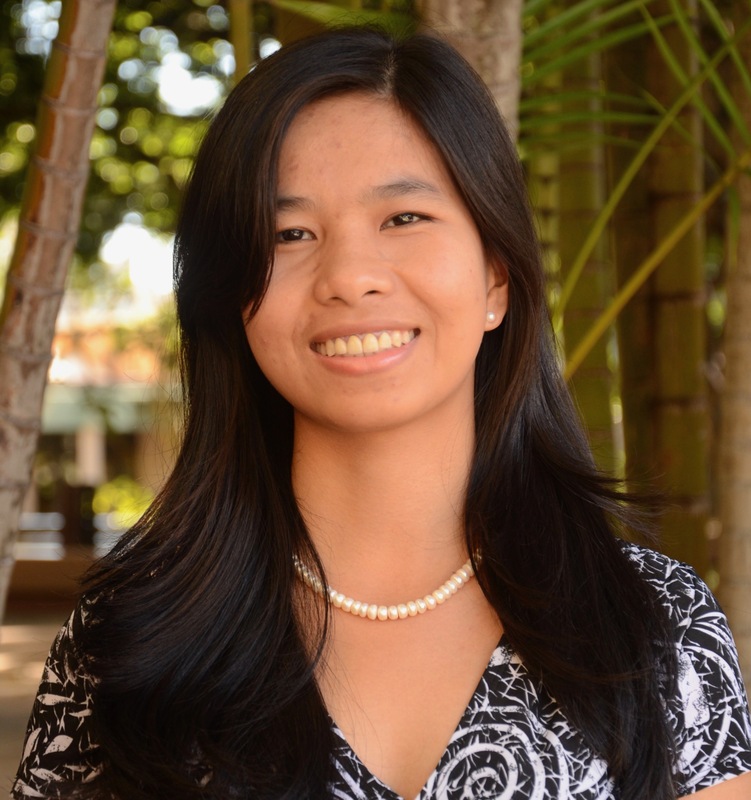 For the last year, Marady has worked as a legal advisor for HBS law firm in Phnom Penh. 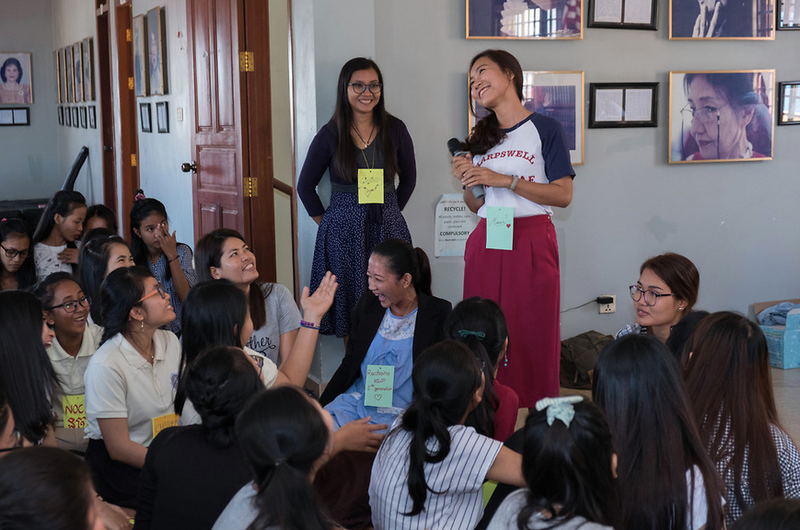 Marady continues to spend most of her weekends volunteering for community service projects in Phnom Penh. Leaphea graduated from the Royal University of Law and Economics with a major in law in 2011. She then won a one-year scholarship for post graduate studies at Agnes Scott College (US), 2011-2012. 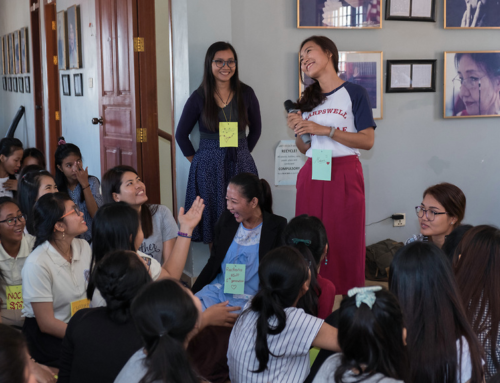 While at Harpswell, she was the top Team Leader in the dormitory at Teuk Thla. 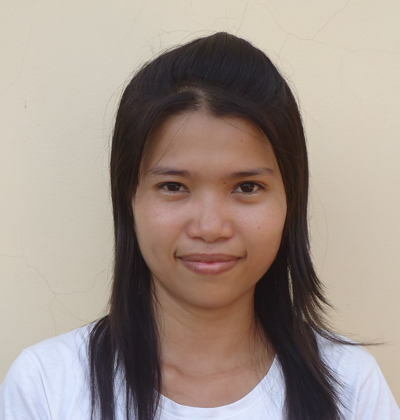 After her year in the US, Leaphea worked for one year as a gender trainer in the NGO Gender and Development for Cambodia. Here she had to prepare and provide trainings to people in rural areas, university students, and government officials, research and do reports. 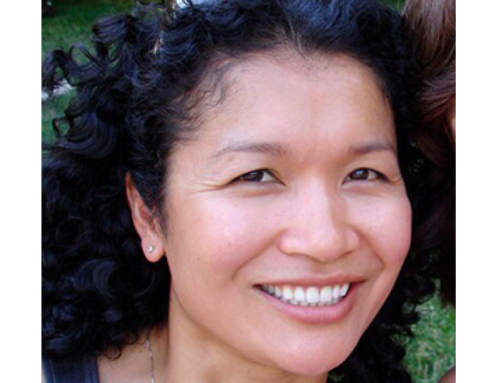 Lephea was the principal organizer of the One Billion Rising event in Cambodia, a worldwide effort to draw attention to violence against women. 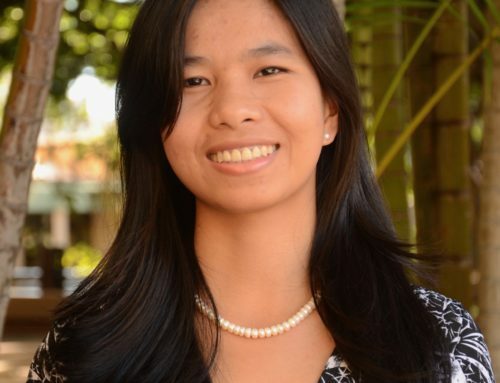 Leaphea now works with Marady as a legal advisor for HBS law firm in Phnom Penh.